As a music theory geek, I love to get inside songs and figure out why we like them. There’s something beautiful about the ability of a mainstream hit to bring people together. 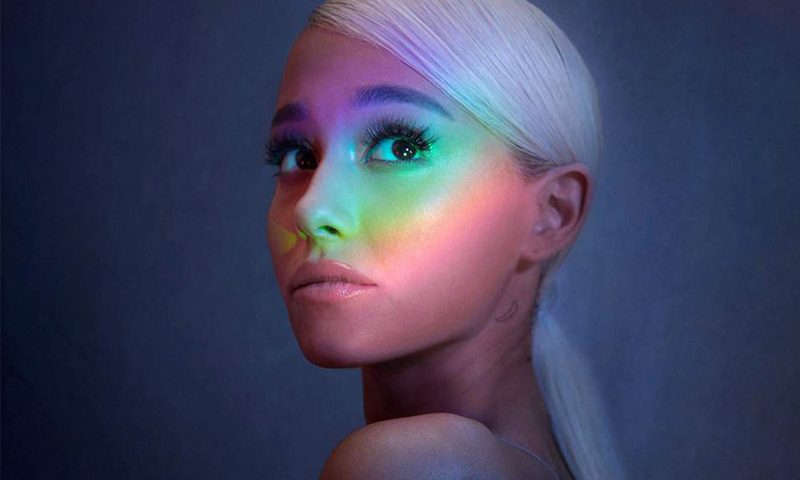 And when the songwriter and singer is as extraordinary a talent as Ariana Grande, we can be sure we’re putting the very finest pop product in our ears. So let’s dive in, intro first, middle bit in the middle, and outro at the end, as has been the way since the dawn of time. We hear a single reverbed synth sound playing half notes, with occasional 8th note passing notes, and no indication of what’s to come. That’s sparse, even for a trap-pop intro. At this point, we don’t even know if we’re hearing 140BPM (fast pop) or 70BPM (slow ballad). In October 2018, Berklee announced the launch of a new initiative, led by the remarkable Terri Lyne Carrington. What would jazz sound like in a culture without patriarchy? This morning I was viewing the video of remarks from our outstanding keynote speaker Dr Farah Jasmine Griffin (William B. Ransford Professor of English and Comparative Literature and African-American Studies at Columbia University NY). Like a lot of people, when an inspiring speaker mentions artists, music or books that are new to me, I like to explore further – cue a brief trip down a Google ‘rabbit hole’. So here’s the full presentation, with citations below. Davey will be discussing songwriter identity in the context of optimal distinctiveness theory, and uses this to frame some popular music within the known teen phenomenon of ‘I loved [that band] before they were famous’. He uses the famous example of iMacs that looked like furniture – the novel and the familiar are balanced to create consumer need. 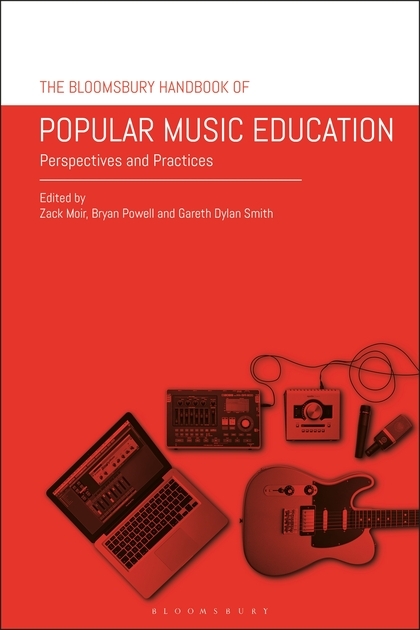 Popular music is perceived to come out of ‘scenes’ – genres, fashions and subcultures – and necessarily has different audiences, who in turn require identity, categorisation and distinctiveness (Zuckerman 2014). In Davey’s auto-ethnographical research, he has created 4 albums over 8 years; 2 of these gained traction; 2 faded away. He analyses each project according to its distinctiveness, genre, novelty, conformity etc (via the above ODT framework). We now hear ‘Memory is a Weapon’ (CousteauX, 2017), from Davey’s reboot of his turn-of-the-century band Cousteau. The journalistic feedback and reviews triangulate the product’s perceived distinctiveness. Assimilation (conformity to expectation) is contrasted with Differentiation (challenge to expectation) – for example, the torch singer persona of Cousteau’s work becoming the rogue-ish character of the CousteuX reboot. This is in the lyric mode of address (first person, reflective, confessional). Most of the rest of the album is in the dramatic mode of address (quasi-second person – addressing the audience as if they were present or speaking to somebody else positioning the audience as witness). The journalistic responses agreed with the intent, reliably highlighting words such as ‘dark’ and ‘brooding’ etc. The journalistic gatekeepers provided mixed reviews – many broadsheets loved it, and others saw it as schmaltzy and inauthentic. The following album (which was more punk influenced) was more successful with fans and press alike. It came from a different aesthetic (equally intentional) – collective pronouns, punk sound, higher tempos, and more anti-establishment. We hear “A Storm Is Coming” and Davey also makes reference to the Moore/Barât co-write “Beginning To See” which was written with this aesthetic in mind. Davey implies that the second (album) iteration of the Barât collaboration was the point of ‘optimal distinctiveness’. He maps the ODT concepts to the original artist, their fans, and the public reception of new works. ABSTRACT: It can be argued that since the persona of the performer is widely perceived to be the locus of meaning in popular music – as opposed to the more indirect voice of the composer in the western art music tradition – that the timbre of the voice and its control during performance should be the focal point of popular music analysis. This paper uses a framework combining the ecological approach to perception (Gibson, 1979; Clarke, 2005), embodied cognition (Lakoff and Johnson, 1999) and the neural theory of metaphor (Lakoff and Johnson, 2003; Feldman, 2008) to explore how the disembodied sound of the recorded voice in popular music is interpreted as a schematic representation of a human entity and action: a sonic cartoon (Zagorski-Thomas, 2014).